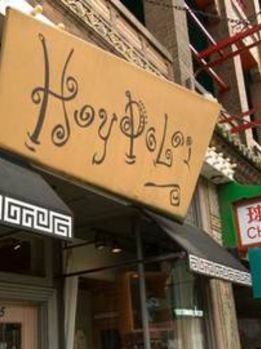 Chinatown is a lively business district in the south of Chicago. Here, you will find plenty of cafés, dim sum restaurants, teahouses, and an outdoor mall. 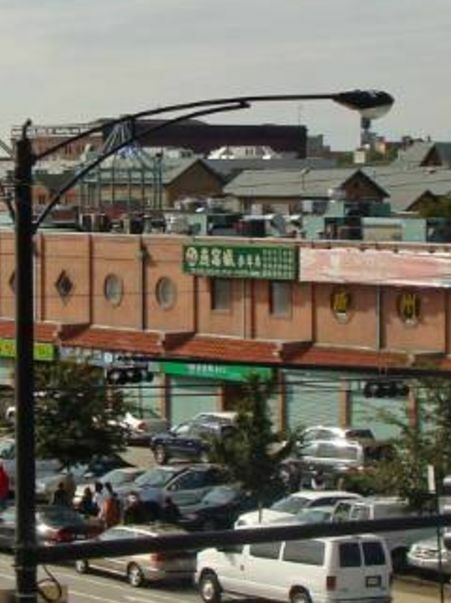 Embrace the Chinese culture in Chicago's very own Chinese neighborhood. The only park in Chinatown is right on the river and has a variety of activities for visitors to do. 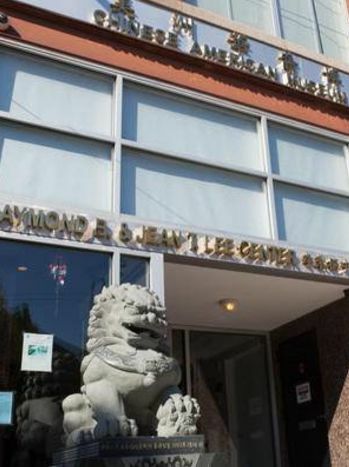 Here is a Museum documenting the achievements of Chinese immigrants in the Midwest. Chinatown square features art from Xiamen, China and has an outdoor mall you will find great gifts in.